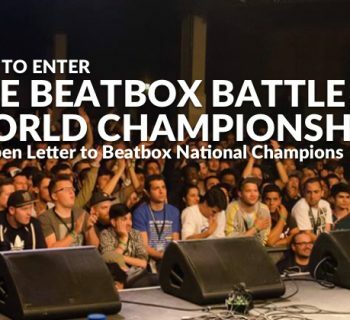 Invites the public, media and partners to witness Canada's Top 16 Vocal Percussionists go head-to-head in a tournament style battle, where the champion wins the chance to represent Canada at the World Beatbox Championships in Germany 2011. Big Ives (Universal Music), Organik(KOTD), Poizunus, Human Record, JBeetz, Abra & X-Wam!! Each ticket holder is included into a raffle for door prizes and other goodies. 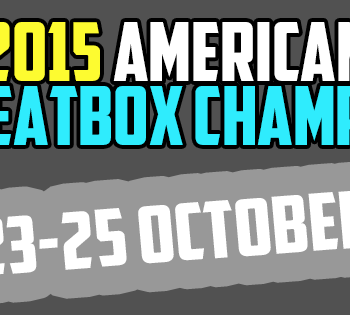 Out of towners can reserve tickets and pick them up at the event. and pick them up upon arrival.